Dariush Kashani is taking over the lead role of Tewfiq in “The Band’s Visit” as Tony Shalhoub steps away to shoot a television show. Kashani will start in the role on March 1, as Shalhoub is leaving to film the second season of “The Marvelous Mrs. Maisel.” Shalhoub will return “to play select performances” beginning in May. Shalhoub has been with the cast of “The Band’s Visit” since the show premiered off Broadway at Atlantic Theater Company in December 2016. Kashani comes to the role after appearing in the Broadway play “Oslo” last season. 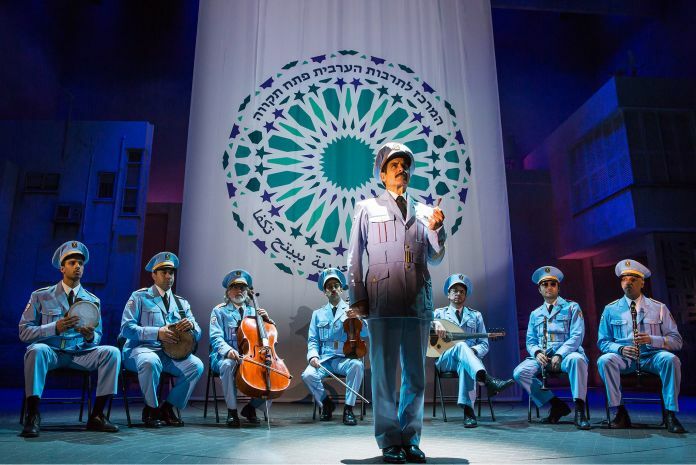 The Band’s Visit, produced by Orin Wolf, opened at the Ethel Barrymore Theatre on Broadway on Nov. 9, 2017.